Gary Schaefer’s fingers were, as his coworkers said, falling off the bone. After experiencing pain, deformity and loss of function from rheumatoid arthritis and osteoarthritis for 13 years and seeing specialist after specialist, the long-time Brick resident said he believed there was no treatment. 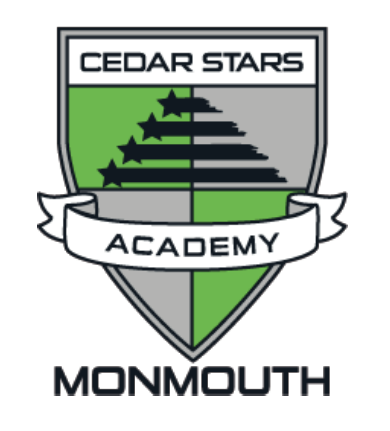 We are the official team orthopaedic doctors for the Cedar Stars Academy (Monmouth)! Professional Orthopaedics Associates' Doctors Voted Top Doctors of 2016! 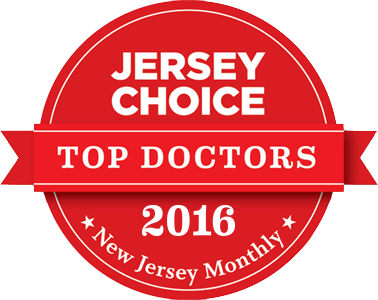 We are proud to announce that our doctors have been named Top Doctors of 2016 by New Jersey Monthly Magazine for the fourth consecutive year! This honor is awarded each year to New Jersey doctors across all medical specialties who have been nominated by other area physicians for outstanding performance and patient care. Congratulations to our patient Laurie Hernandez on Olympic success! Dr. David R. Gentile congratulates gymnast Laurie Hernandez for her outstanding accomplishments in the 2016 Summer Olympic Games. Hernandez won a gold medal as part of the U.S. Women’s gymnastics team in the all-around team competition, and she won a silver medal on the balance beam. 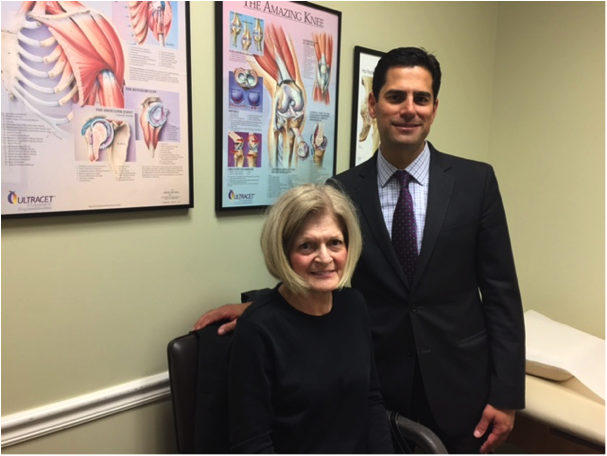 Hernandez has been a patient of Professional Orthopaedic Associates for over two years. Professional Orthopaedic Associates' experts elected as New Jersey Top Doctors... Again! We are proud to announce that our doctors have been named Top Doctors of 2015 by New Jersey Monthly Magazine for the third consecutive year!